Welcome to the Spoiled Pet where you can browse and shop for pet supplies, pet products,pet accessories and pet grooming products. 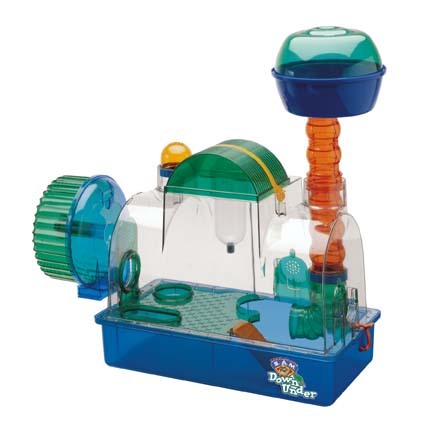 We offer a wide variety of products for dogs, cats, pet fish and birds, and even snakes and hamsters. In other words, there is not a pet known that we can’t spoil with our products. With more than 20 years experience in the pet industry, we know how to spoil these guys! We are available to answer any questions and would love to learn more about you and your pet. Please feel free to write to us with any concerns. Our product-line is always growing, and we offer deals periodically throughout the year. Please enjoy perusing our catalog and shopping with The Spoiled Pet.